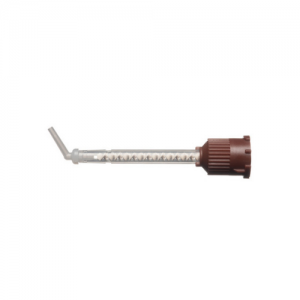 Rapid healing for dental applications. 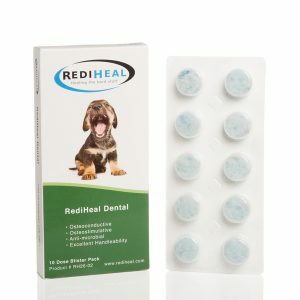 RediHeal™ Dental Care is a fully resorbable, borate-based biological fiber which contains trace elements which promote a strong angiogenic response. Borate reacts with the body’s fluids quickly, releasing elements that stimulate the body to generate new blood vessels. This improves the blood supply to the wound, allowing the body’s natural healing processes to take over. RediHeal™ Dental also contains trace elements which make it an excellent promoter of healthy bone growth. One dental pod is sized for one large canine extraction site. Click here for more Veterinarian information.